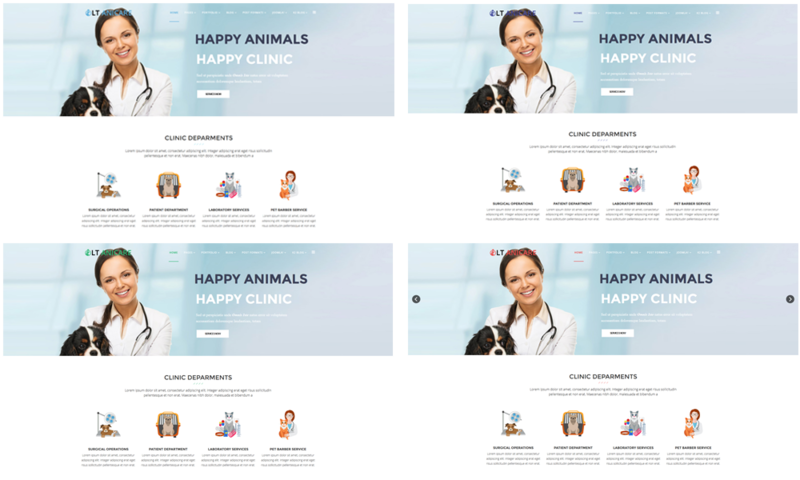 LT Anicare is a Premium Pet Shop Website template which can be used for diversity kinds of animal centers, animal healthcare centers, etc. This meaningful template supports well on the various type of mobile/tablet version with 100% responsive layout. 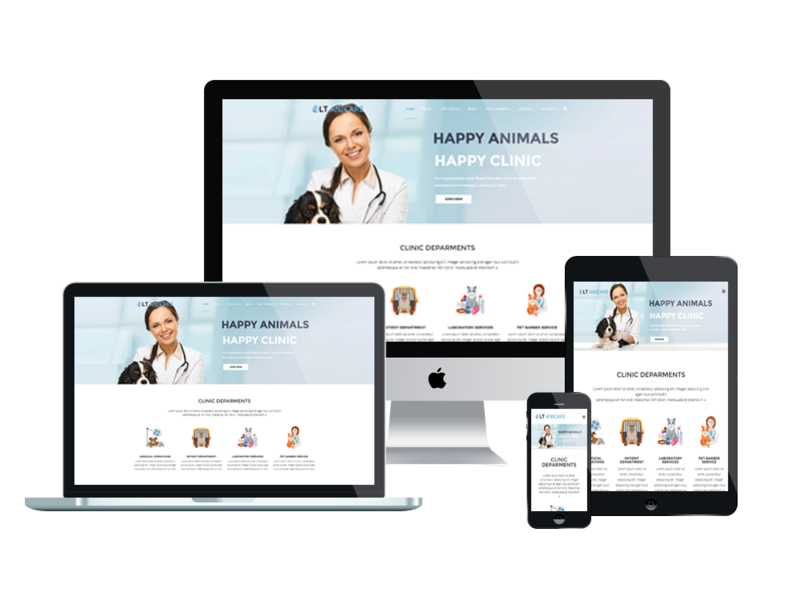 Creating for you a convenient environment to modify the template, LT Anicare is built on a powerful framework with fully bootstrap supporting elegant page builder. Moreover, a flexible homepage which includes boxed and full-width layout, strong shortcodes, drag-drop layout, unlimited module position, and 4 customizable color styles are also supported, which all give you a good mood to build an impressive site! 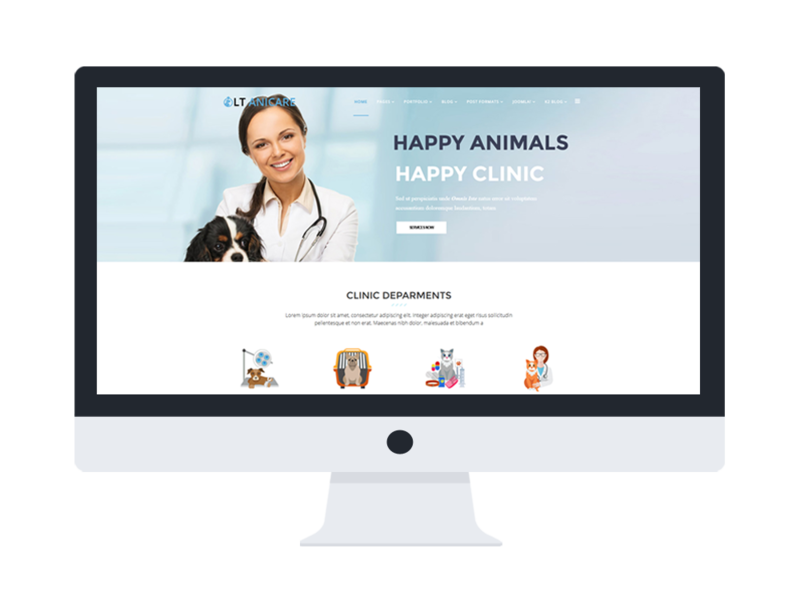 Let’s bring beautiful images of healthy, cute pets and high quality services to your customers in the most attractive way you can with LT Anicare now!